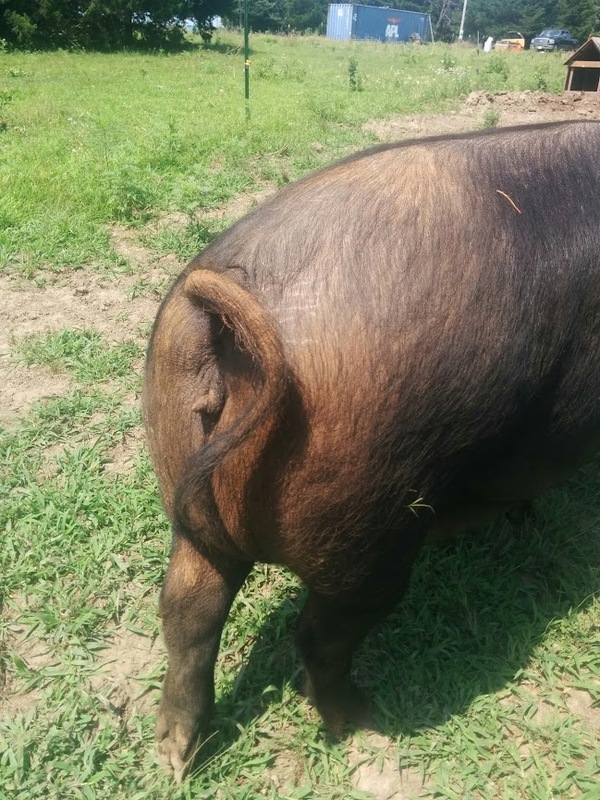 The Large Black Hog Association | Topic: Are my Gilts Pregnant? 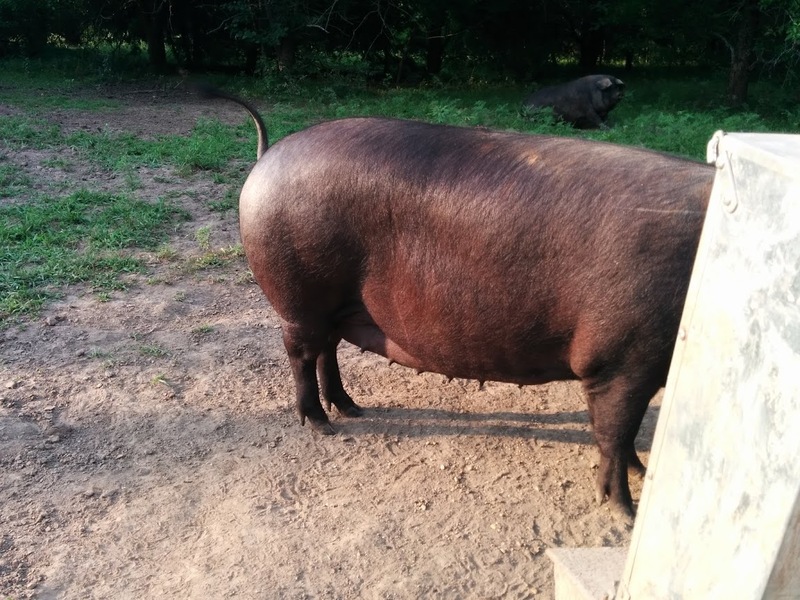 HOME › Forums › Hog How-To's › Are my Gilts Pregnant? This topic contains 3 replies, has 3 voices, and was last updated by Registrar 3 years, 9 months ago. I have three gilts with a boar. They were all born early July 2014. Today is about one year later and they have all grown up together. Also, I am new to pigs and chose the Large Black based on recommendations. I am loving it so far!! Anyhow, I am curious if the ladies are pregnant. I have been watching their Clitoral hoods and have noticed them horizontal instead of pointing down. Also, their breasts have changed in the last week or so. This topic was modified 3 years, 9 months ago by Bobralphsfarm. I’ve found the “pregnancy switch” to be unreliable with the Large Blacks. Thank you! I will reply back when she has her piglets. We have a Prudence sow who would be on the cull list if she didn’t produce such beautiful piglets simply because of her attitude. She is the first to come in for feed in the evening and doesn’t care who she pushes out of the way to get there. She is rather large as well which is a bit intimidating, BUT when she is pregnant, she is the sweetest lady. All I have to do with her is tell her to stay put and she stops and waits until I say ok and touch her back, but this is ONLY when she is pregnant. Another of our ladies whines like a little child when she is pregnant. She is our biggest sow. 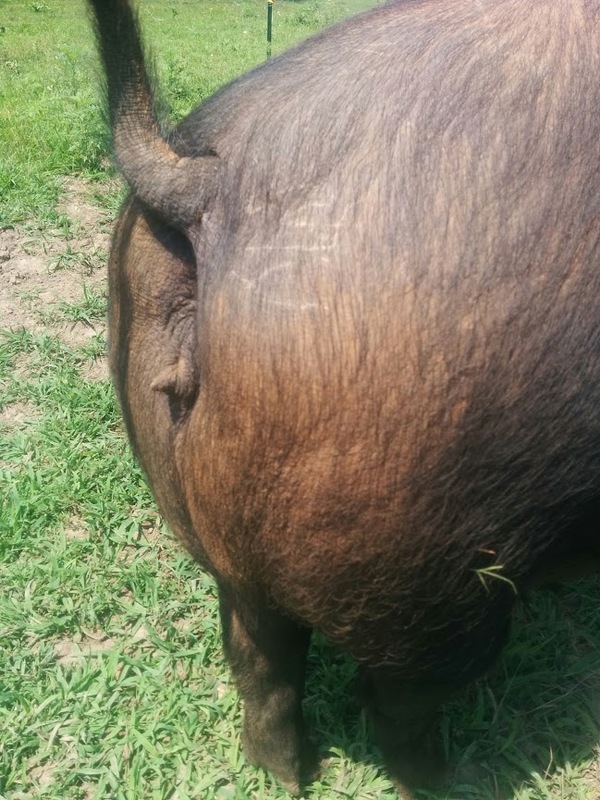 The most sure-fire way to tell if your gilt/sow is pregnant is an ultrasound. Our vet ultrasounds many of our girls if we have a question of whether they are pregnant or not. It is not an expensive procedure. I generally take them in and draw a crowd. One of our vet techs even has our piglet as her “selfie” profile picture on their website. Makes me giggle. 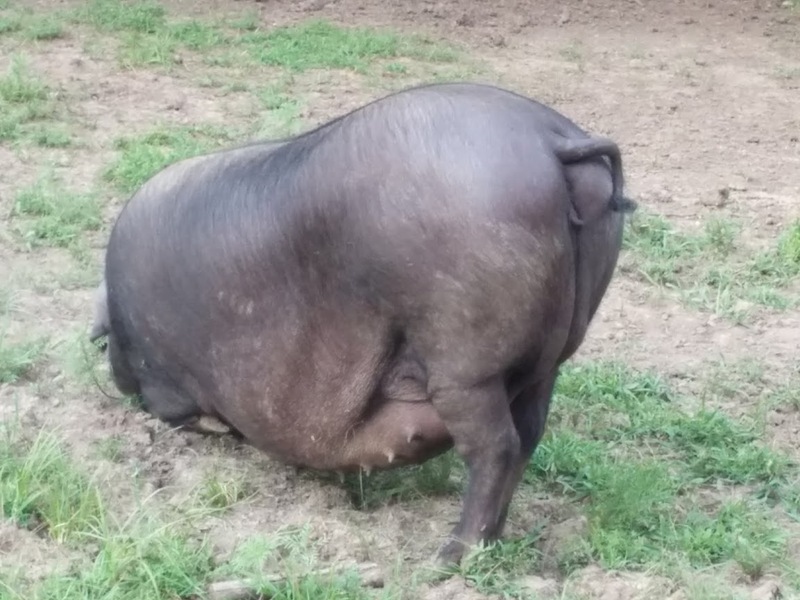 Reply To: Are my Gilts Pregnant?